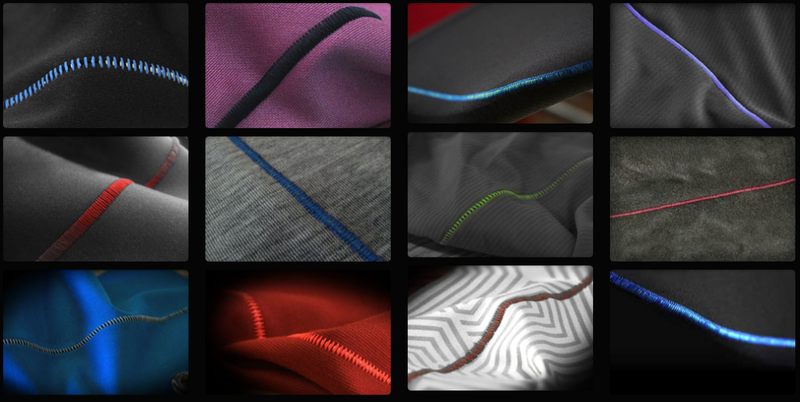 ActiveSeam: Twice the Stretch of Flatlock Seams! 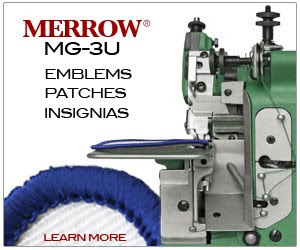 - Merrow Sewing Machine Co.
TWICE the stretch of flatlock seams. With more than twice the stretch built into the seam, ActiveSeam® garments can be DESIGNED IN NEW WAYS and will FIT THE HUMAN BODY BETTER without restricting athletic movement. 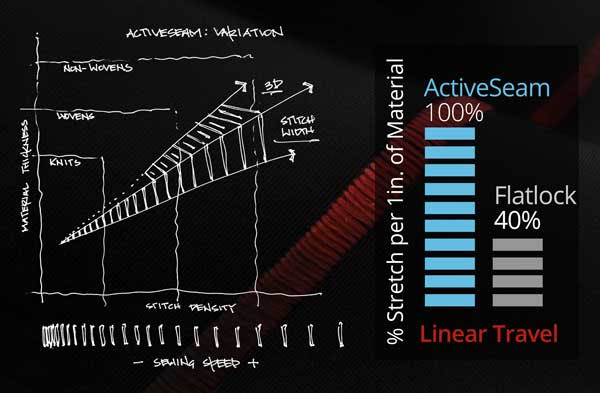 When compared to a 6-thread Flatlock seam with identical thread, fabric, and SPI, our ActiveSeam 2 & 3-thread seams proved to be more than 30% stronger and had the ability to stretch 100% further. Need stitch samples for your customers? 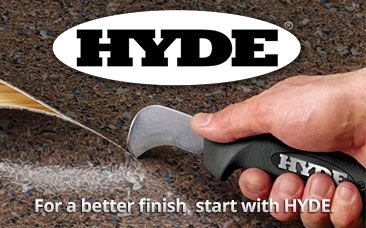 Click here to email us what you need. 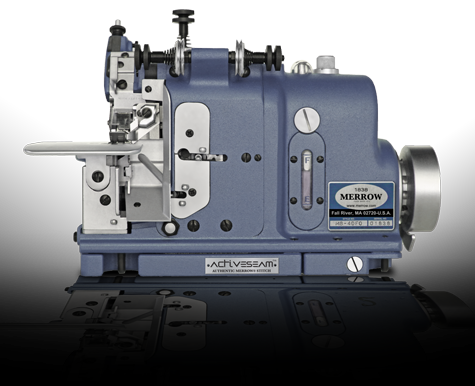 We're holding an ActiveSeam MB-4DFO training at the Texprocess Americas show in Atlanta. Click Here to sign up (details forthcoming).